the Armadillo above-ground marker (AGM). 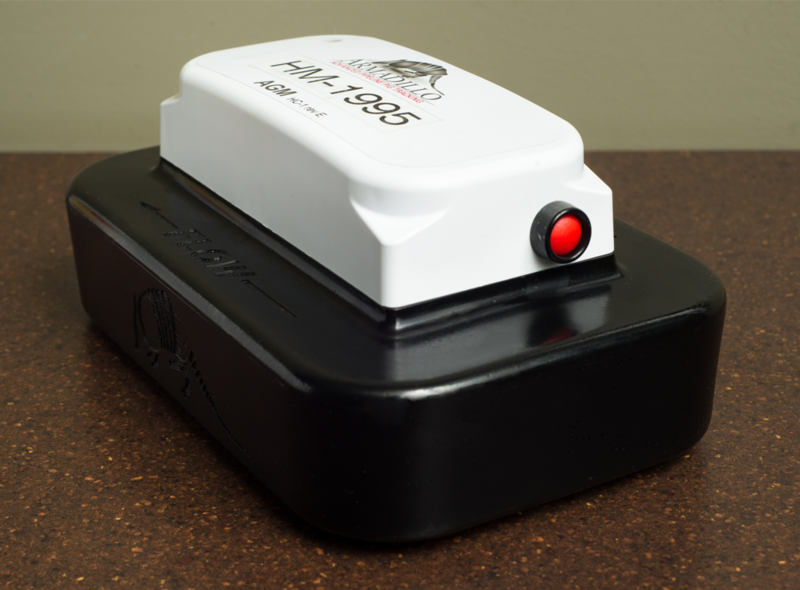 The Armadillo system is the most reliable tracking method for all pig types, in any pipeline. The Armadillo AGM tracks and records each pig passage with up to seven sensors and also creates a snapshot of that passage for record keeping. 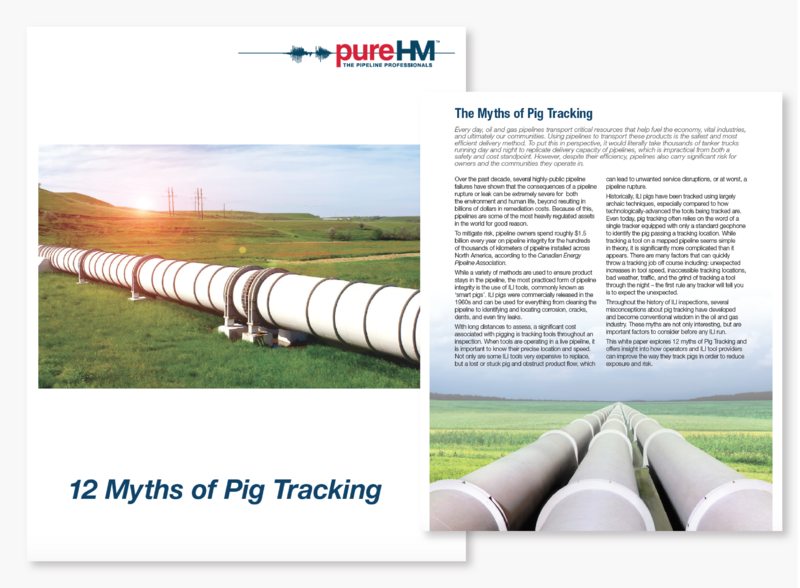 During conventional tracking projects, PureHM employs the traditional leap-frogging method of tracking using the Armadillo AGM, which provides more redundancy than methods which only use a geophone to identify the passage. Armadillo Conventional tracking is ideal for short distance inline inspection (ILI) projects, or projects with limited safety concerns where one technician can track the pig. In these situations, Armadillo conventional tracking is more cost-efficient than remote tracking, yet still provides the reliability of the Armadillo AGM. 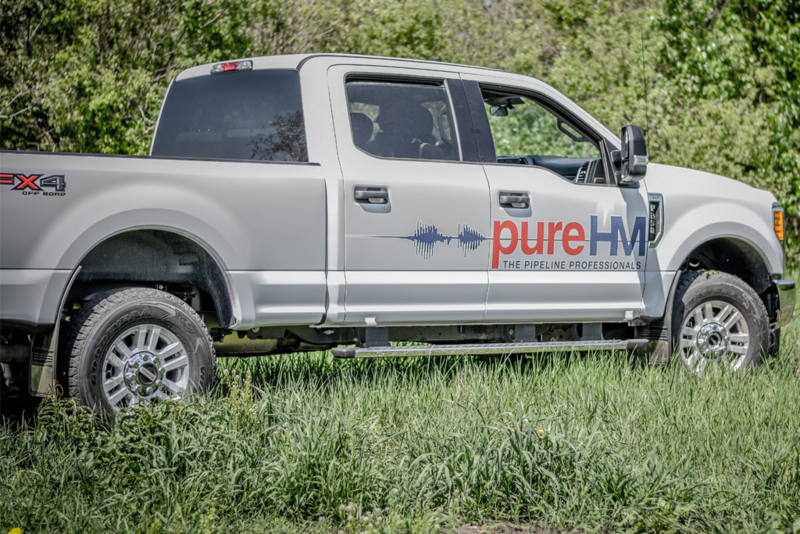 PureHM technicians are held to the highest safety standards and complete thorough training before working on any ILI project. The Armadillo AGM tracks with seven sensors, which offers redundancy compared to traditional geophone tracking. PureHM offers value added services with every tracking project such as passage snapshots and Armadillo LiveMAP.